Identity Web Design comprises a team of masterminds and visionaries driven by an intrinsic energy for innovative ideas and expression. Our experience compasses a scope of customers, extensive and little, giving us the capacity to plan and grow high end sites that showcase materials that meet any budget you may have. 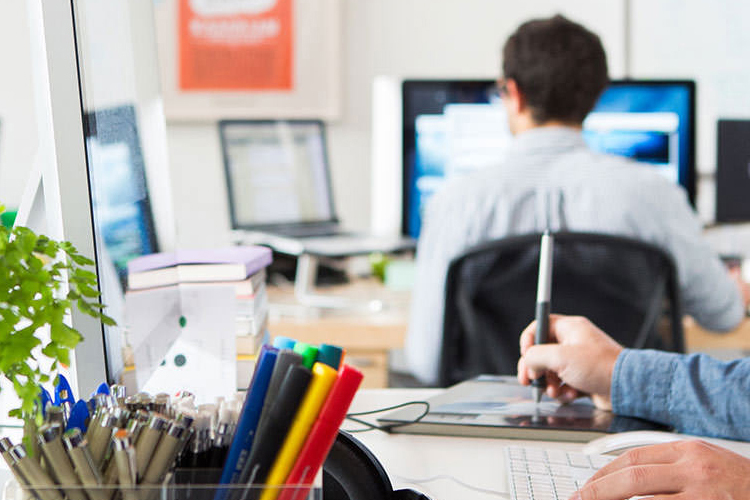 Our in-house team members range from advanced coders to design experts. No venture is too big or too small, and each is definitely executed with a consistent mix of polished quality and innovativeness. We owe the past twenty years of our success to being accessible and nondiscriminatory, and are dedicated to one simple idea: taking an everyday message and turning it into a once and final statement. Let us do the same for you. © 2013 Identity Web Design | Design Your Identity. All Rights Reserved.